Maryland Railroads And Railfanning In "The Old Line State"
Maryland is literally where it all began, at least in regards to common-carrier systems. The esteemed Baltimore & Ohio Railroad is an institution in the state and well remembered, particularly by the City of Baltimore, where it all started. However, the B&O was not the only classic line to serve Maryland as a few others, notably the Pennsylvania Railroad, also reached the state. 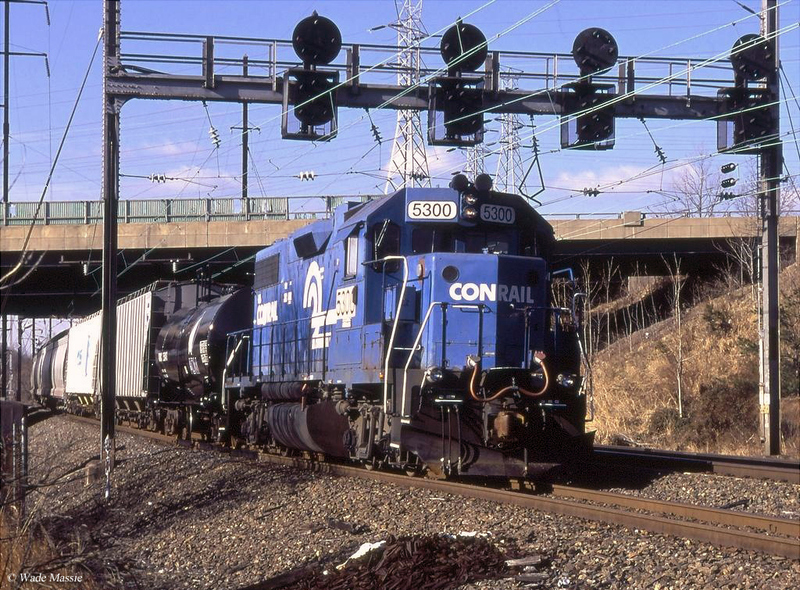 In any event, today, Maryland's railroad network is operated mostly by successors CSX Transportation and Norfolk Southern Railway and a handful of smaller systems. Additionally, the state is also home to Amtrak's high-speed and very busy, Northeast Corridor (NEC) (originally the Pennsylvania Railroad's main line up and down the Northeast), as well as commuter agencies MARC, Virginia Railway Express, and the Washington Metro (Washington, D.C.). Maryland railroads date back to April 24th, 1827 upon which day the Baltimore & Ohio Railroad was officially chartered by Baltimore businessmen out of a great need to compete with the creation of the Erie Canal which connected New York City with the Port of Albany at Buffalo and Philadelphia's plan to build a similar transportation system to the City of Pittsburgh on the western side of Pennsylvania. The creation of the B&O dated as far back as 1826 when Philip Thomas and George Brown traveled to England to gain ideas of how to effectively construct and operate railroads practically and profitably. By February 1827 the Maryland state legislature began mulling the idea of creating a railroad, unofficially creating the B&O that month to establish a rail route reaching the Ohio River. The railroad's official groundbreaking occurred on the Fourth of July, 1828 a year later and the initial line between Baltimore and nearby Ellicott's Mills (now Ellicott City) began operations on May 24th, 1830. By 1852 the B&O had achieved its goal of reaching then Wheeling, Virginia along the banks of the Ohio River. Throughout the rest of the 19th century and into the 20th the railroad continued to grow and expand through purchase and takeover of smaller lines as well as new construction. At its peak the B&O reached such cities as St. Louis, Chicago, Buffalo, Philadelphia, and New York. 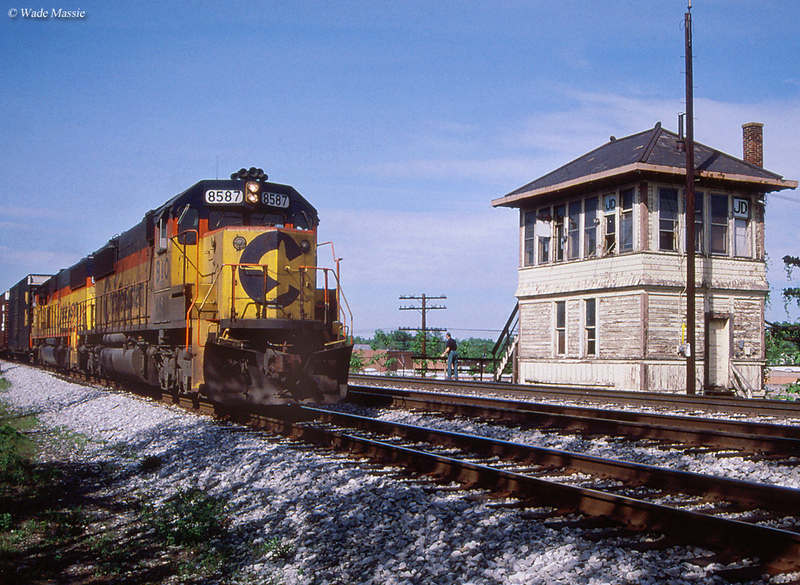 Today, much of the B&O's trackage, such as its original main line to Ellicott City, remains in place and in use by CSX. 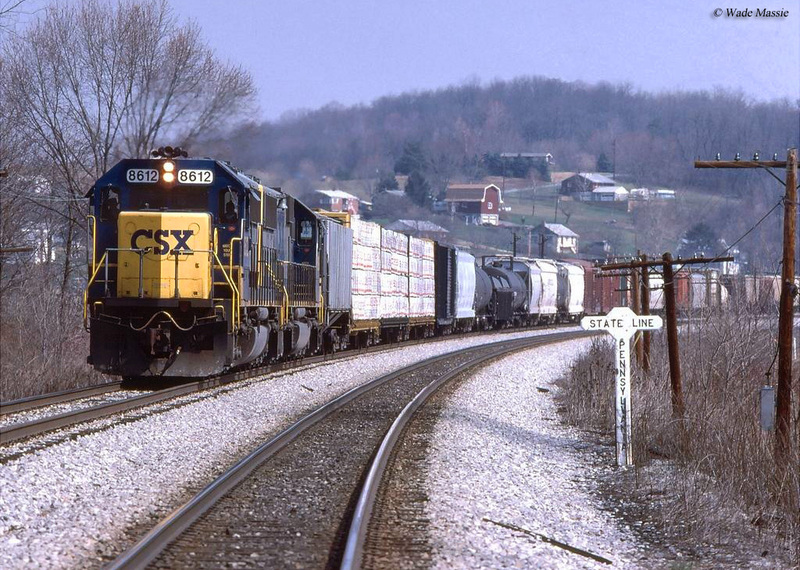 Along with CSX, Norfolk Southern also has a key route that connects to Hagerstown and funnels traffic north and south. The rest is operated by regional Wheeling & Lake Erie Railway and shortlines Maryland Midland Railroad (owned by Genesee & Wyoming), Bay Coast Railroad, Canton Railroad, Maryland & Delaware Railroad, Georges Creek Railway, Winchester & Western Railroad, and the Patapsco & Back Rivers Railroad. 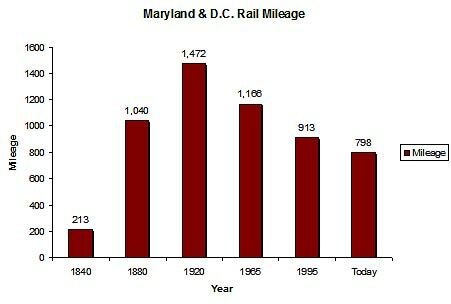 Interestingly, with all of the rich history associated with Maryland the state has never had a significant amount of rail mileage. Today it is home to just under 800 miles and at its peak featured less than 1,500 miles. Since the 1920s the state has lost about 46% of its rail infrastructure, which falls in about the middle of the pack as other states have seen similar declines since that time. For a more detailed look at the state's railroad mileage over the years please have a look at the chart below. Maryland may no longer be home to the B&O's flagship, the Capitol Limited but Amtrak still operates the train to Chicago. The carrier also operates its high-speed Acela trainsets as far south as Baltimore, and its Regional and Silver Service, New York to Florida trains also serve the city. 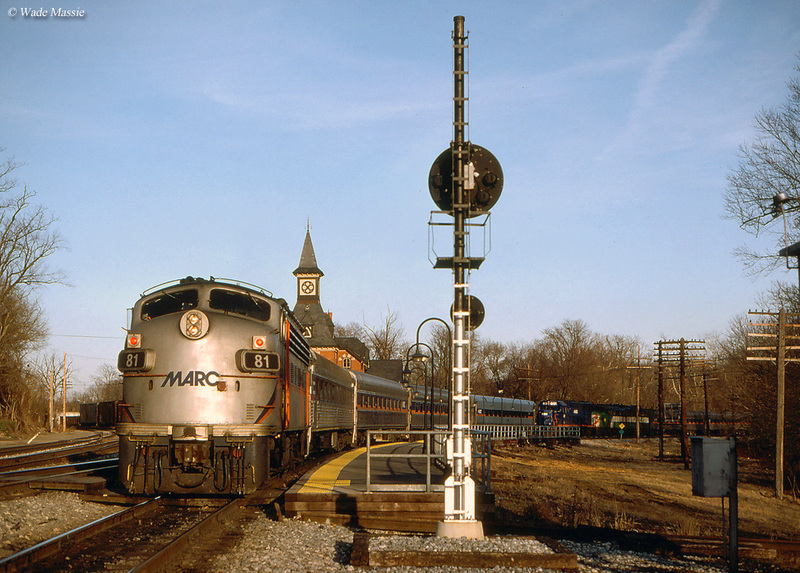 Along with Amtrak the MARC commuter operation serves much of eastern Maryland and Washington D.C. with extensions as far west as the towns of Martinsburg and historic Harpers Ferry, West Virginia. Aside from passenger and freight train operations Maryland also includes the world-renowned Baltimore & Ohio Railroad Museum, which, despite a catastrophic roof collapse to its historic roundhouse in downtown Baltimore, still sees hundreds of thousands of visitors annually and is a major tourist attraction to both the city and state. Maryland is also home to the very popular Western Maryland Scenic Railroad based in Cumberland that operates ex-Western Maryland Railway trackage to Frostburg. Other Maryland railroad museums and excursion trains include the Baltimore Streetcar Museum, Bowie Railroad Station and Huntington Museum, Brunswick Museum, Chesapeake Beach Railway Museum, Ellicott City B&O Railroad Station Museum, Gaithersburg Community Museum, Hagerstown Roundhouse Museum, National Capital Trolley Museum, Walkersville Southern Railroad, and the Western Maryland Railway Historical Society. 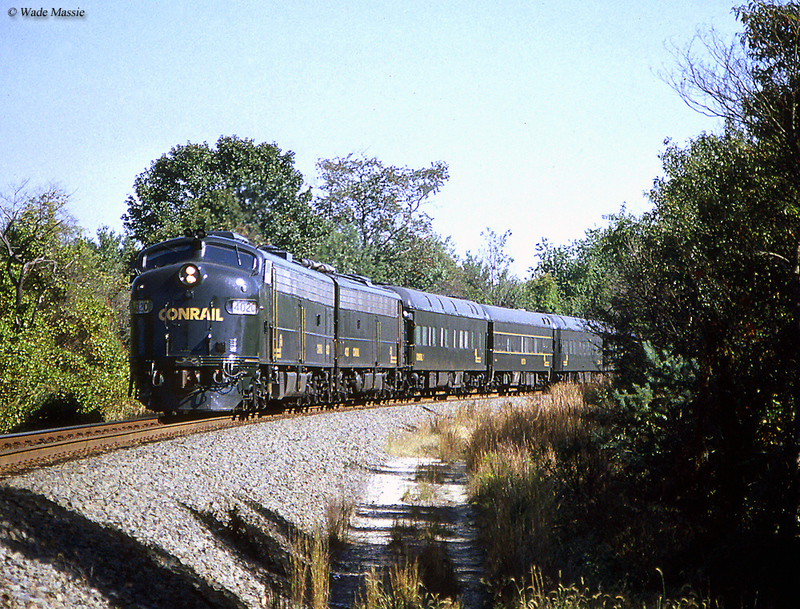 In all, Maryland railroads offer a unique blend of mountainous and coastal operations, local shortlines, and steam-powered excursion trains. A little mix of everything for the railfan, general lover of history, and/or vacationer looking for something a little different to see and experience.